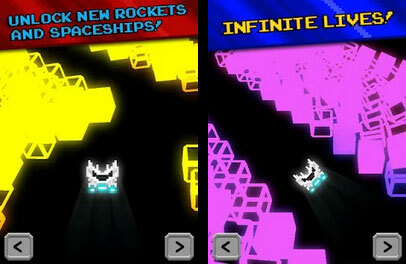 Our New Infinite Runner Mobile Game Now Available! 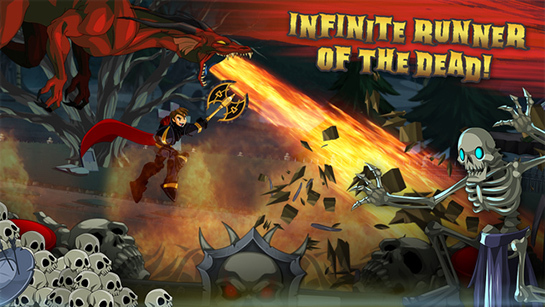 We just went LIVE on Android and iOS with our new undead-slaying infinite runner, Undead Assault! 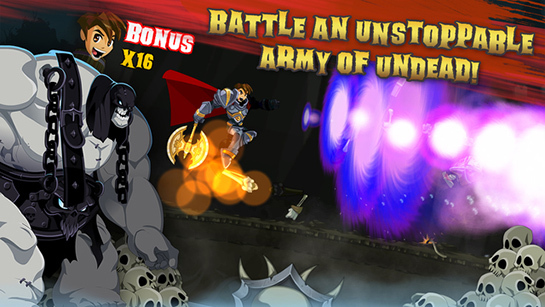 You are Artix the Paladin… the town people’s only hope against a horde of skeletal zombie warlords! 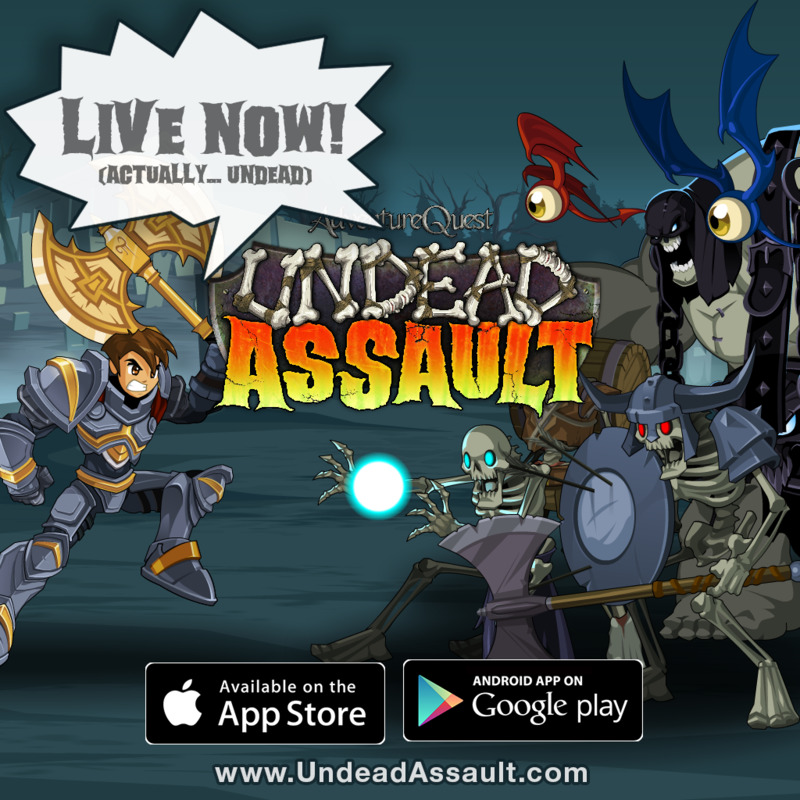 Play Undead Assault NOW on Apple and iOS devices! Get Undead Assault on the Google Play App Store and the Apple iOS store for free NOW and be the first to battle an unstoppable and crazy army of the undead! 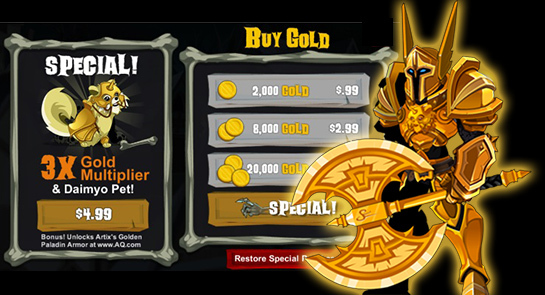 Get the Daimyo Pet in Undead Assault and unlock the Artix's Golden Paladin armor, helm, and axe in AdventureQuest Worlds when you buy the 3X Multiplier. 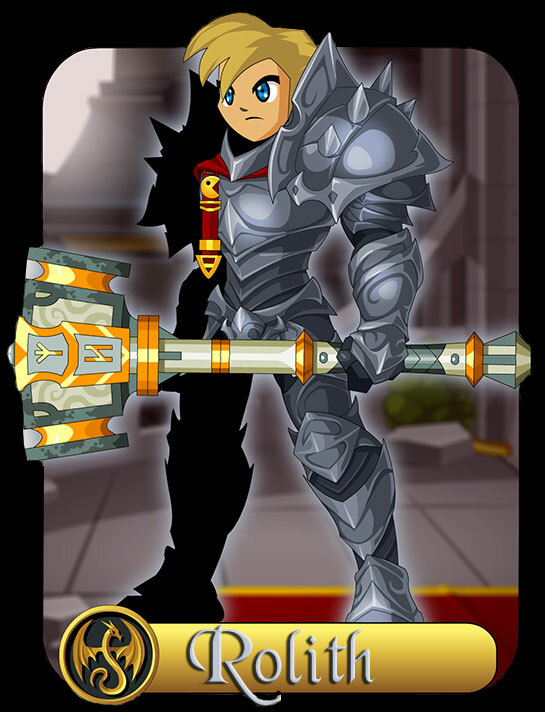 Head into AQWorlds and find the Undead Assault badge in your Book of Lore, then equip your gear and get to Undead-Slaying! The AQW account linking is not live for Apple devices... YET but will be coming very soon (3-5 days, we hope. It will be up as soon as Apple publishes our update!) The linking is live on the Google Play Store right now! 10. 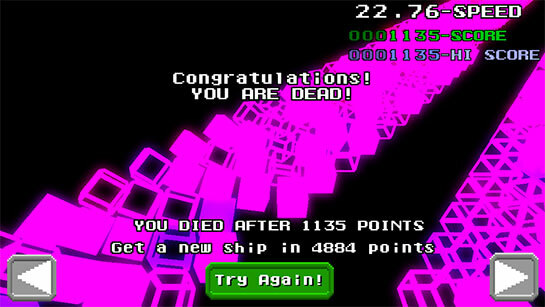 Get the high score! Once you have downloaded the game and slain the undead, your mission is... Help this game go viral faster than a zombie outbreak! Please Like and share Undead Assault on Facebook and Twitter to bring even MORE Undead Slayers to the Party! Phantasmal DOOM, Eidolon mecha revival! Once again doom strikes Soluna City... the Hunter Eidolon mecha series has been by far one of the most interesting series in the game. First use of the shoulders gives the enemy the Psionic Link effect (which does nothing). The second use replaces Psionic Link with an Energy Drain effect. Each turn the enemy loses 75% of their EP Regen and you gain it. 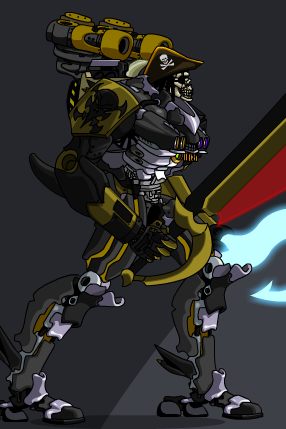 Thanks Vivi, not only have these new specials been added but also the mecha is now color customizable! Hope you guys enjoy the release, watch out for scurvy gremlins, and I leave you with doom pirates! From all of us on the MechQuest team! Hello everyone! I can't believe it has only been three years. So much has happened, it is amazing to think about the last three years... I remember working on the early development of MechQuest. I had just moved to Florida to work in the Underground secret Lab full time... Those days were so hectic. My wife and I had just had a new baby and were completely uprooting ourselves to come here. It was very tough. Between the hardships and struggles of a new family, I was also experiencing the stress of starting a new job and moving from a very familiar place. Things happened so fast, I didn't even have time to realize what was happening! Three years later, we have over 5000 items, 1000 mechs, 400+ quests, an Artbook, new Soundtrack CD, Starships, house wars, Facebook connectivity... etc.. I could keep listing stuff... but you get the idea. MQ is HUGE. The MechQuest team is very special to me. We have some of the most talented people I have ever been lucky enough to work with. Our team is small, but everyone on it is BIG. I am so proud of what we have achieved in these 3 years. I know the next three years will be awesome! Greetings everyone! It seems like ages since I have written the MechQuest Design Notes! When Korin asked me if I could oversee release while he was away, I nearly jumped out of my seat with excitement! I am honored to bring you this week's release! Anyway, this week, we have the Tiger Master on Planet Yokai! The way to his shrine may only be revealed to a true master of the various Yokai fighting styles! Can you figure out the mystery of the gongs and challenge the powerful Tiger? Watch out! Tiger style is all about hitting hard... and then harder... and then even harder! Can you counter the awesome power of the Tiger? The Tiger shrine quest breaks from the recent Yokai mold. You will not have to fight any waves of enemies before entering the Tiger Shrine, Instead you will have to go to the shrine and solve the riddle of the gongs in order to locate the secret entrance and challenge the Tiger Master! Also, we added an awesome new Fast Travel button that will appear in the Yokai camp after you have gained 100% control of the Dojo. This fast Travel button will instantly transport you to the Dojo. Yay! no more random encounters! I also had a lot of fun play-testing the One-Eyed Doll Live Event in AQ Wolrds this week! It is really spectacular and One-Eyed Doll rocks! This is my favorite AQW release yet! (I am admittedly biased towards all Mythsong related events). Anyway, It is definitely worth checking out! Remember tonight at 8pm Server time!